THE GRANDMASTER OF BOMBAST DIED! 2016 seems to become the year of the famous dead musicians. 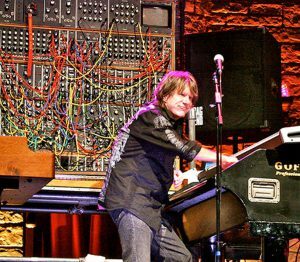 Now Keith Emerson shot himself dead aged 71 in his home in Santa Monica, CA. Although it was my opinion for many years he should have done much earlier – Emerson, Lake & Palmer are one of those bands that put me off classic Progressive Rock forever – I want to stress emphatically that no-one deserves to end like that. 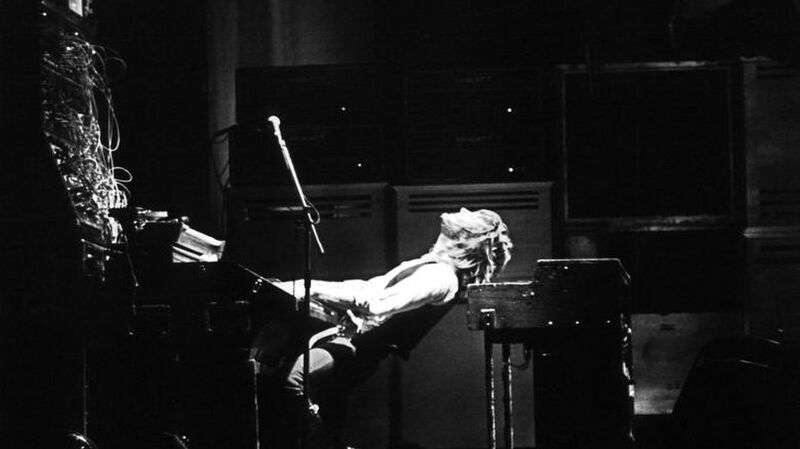 ‘Cause whether I like his music or not he certainly has his merits in the development of Progressive Rock. Starting out with the V.I.P.s and Gary Farr And The T-Bones he launched the Classic-Rock band The Nice in 1967 with guitarist David O’List, bass-player Lee Jackson and drummer Brian Davison. Their conglomerate of Rock, Jazz, Sibelius, Bernstein and Johann Sebastian Bach always sounded bombastic and overblown to me. This impression was further supported by Emerson’s eccentric stage-show, shaking and pushing his organ across the stage or attacking it with an old Nazi-dagger. 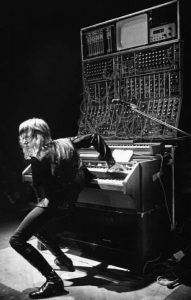 Keith Emerson became the Jimi Hendrix of keyboards but somehow seems to be fallen out of time. On one hand he acted like a flipped-out Classical-music-star in Rock-pose, on the other hand he seems to despise classical Rock music. The resulting bombast was always totally overrated to my ears though he was nonetheless highly influential last but not least ‘cause the band was enormously successful. 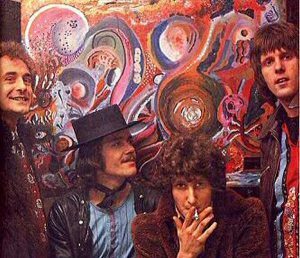 In 1970 the guys consider themselves not so nice anymore and with the help of Greg Lake of King Crimson, Carl Palmer of Atomic Rooster and Emerson switched to synthesizer (uugh!!) 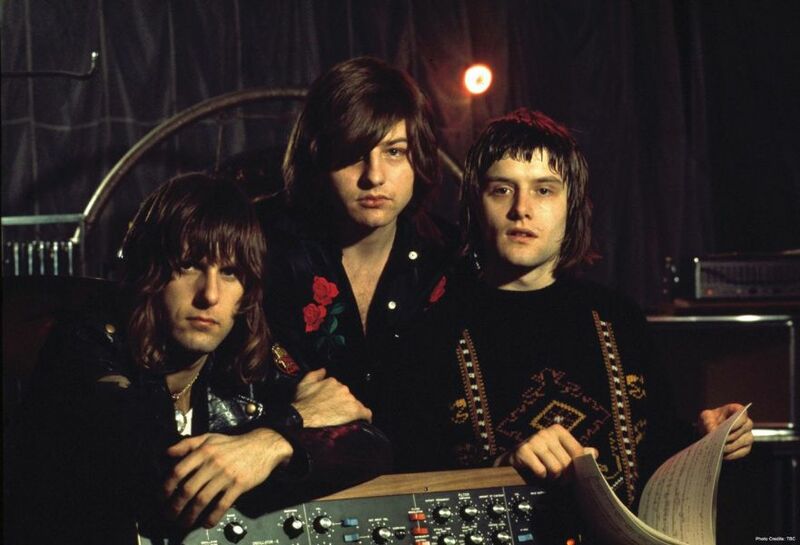 The Nice became the even more successful (and to me even more horrible) Emerson, Lake & Palmer (ELP), a name that always sounded more like a law-firm than a Rock’n’Roll-band to me. Now grandiloquence and bombast had no limits anymore. Rock was now declared art – an overemphasis that always sounds suspicious to me – Roll over Beethoven! For the next couple of years ELP became one of the most successful and best-paid bands in the world. Although they were only three musicians they needed dozens of trucks to carry their equipment and their tours became first legend and then hate-symbol of the Punk-Generation. 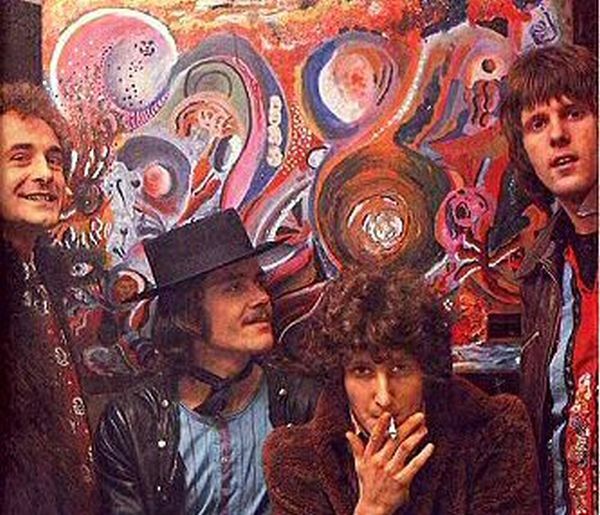 The “hippies” that the Punks were keen to kill were in fact bands like ELP, Genesis, Yes, Jethro Tull or Pink Floyd. Or like infamous Radio-DJ John Peel once said: “ELP are a giant waste of time, talent and electricity!” Though right at that time at least the ELP-dinosaur had outlived itself. 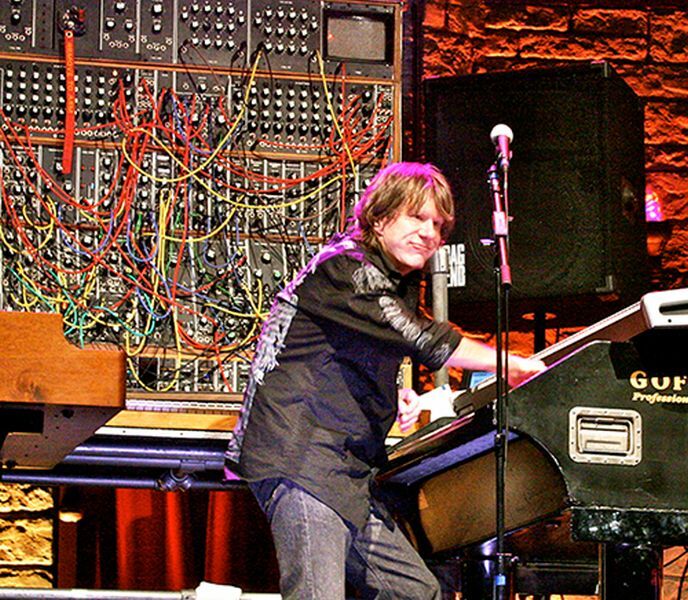 The band split in 1979 and later reunions all failed due to the shattered relationship of Keith Emerson and Greg Lake. Though Emerson started a few more projects since the 80’s none of them ever attracted the attention or popularity of ELP. The time for Bombast-rock was over or rather was done better now by bands like Queen or Kansas. 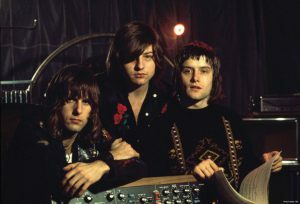 According to Greg Lake Emerson was suffering from manic depression since the late 70’s which became one of the reasons for their disputes. But from the mid-2000s he also suffered from focal dystonia, a nervous affection that more and more cramped the muscles of his right hand so he couldn’t play properly any more and had to quit tours in 2009 and 2010. Maybe that disease finally became so bad he resorted to kill himself. A lot of Progressive-Fans will miss him badly! Wie Du schon richtig schreibst, ist Musik Geschmackssache und ich mag nun mal keinen Bombastrock, egal ob er von ELP, Queen oder Kansas kommt. Ich habe leider in den frühen 70ern weit mehr ELP hören müssen, als mir lieb war, weil es damals in der Tat viele Leute gab, die das so gesehen haben wie Du und es bleibt Dir natürlich unbenommen, ELP für das Größte unter der Sonne zu halten, aber ich bleibe, was die Kombi Rock und Klassik angeht, lieber bei Chuck Berry und “Roll Over Beethoven” oder auf gut Deutsch: “Hau weg den Scheiß!” Deshalb kann ich trotzdem würdigen, daß Herr Emerson ein großartiger und einflußreicher Musiker war. Muß mir ja nicht gefallen!